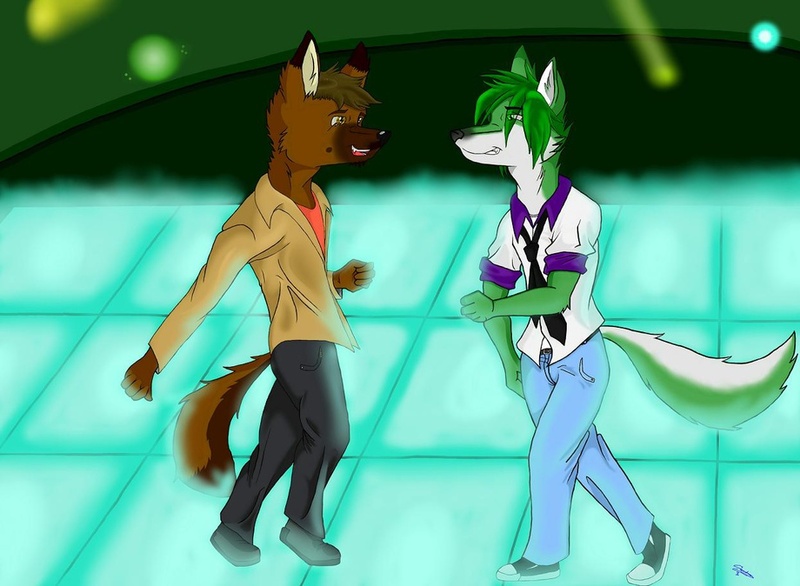 Luke and his boyfriend Vanity found their ways to the dancefloor over at The Pit. Looks like that they're having a good time. Original post is on FA.